Seen by millions across the globe, this worldwide smash-hit tells the classic story of Baby and Johnny, two fiercely independent young spirits from different worlds, who come together in what will be the most challenging and triumphant summer of their lives. 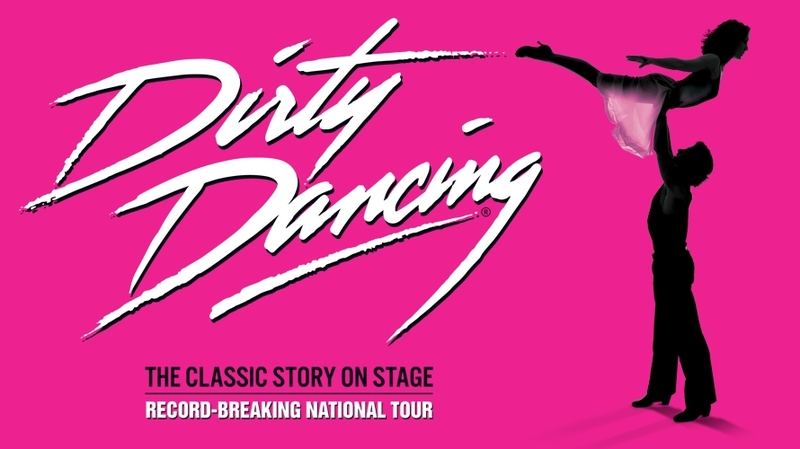 Dirty Dancing features hit songs including Hungry Eyes, Hey! Baby, Do You Love Me? and the heart stopping (I’ve Had) The Time of My Life. Here is a show propelled with a powerful score of almost 50 musical numbers delivered by a thumping good band, and choreography that leaves you breathless. With lashings of flair, heaps of style and just the right amount of hip thrusting, this show is bound to please fans of the movie.